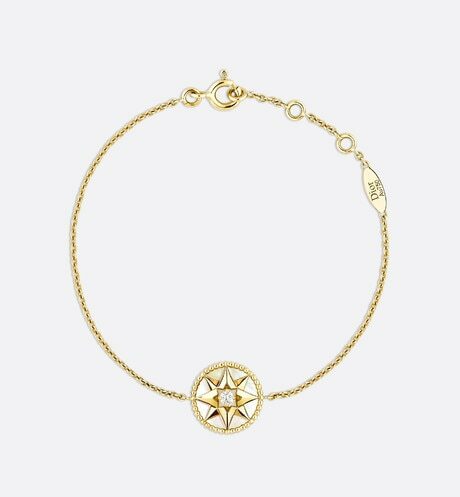 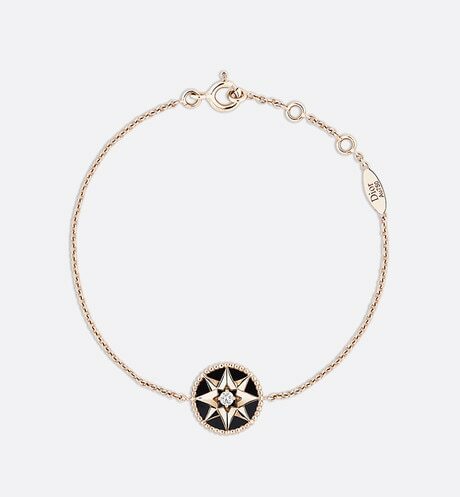 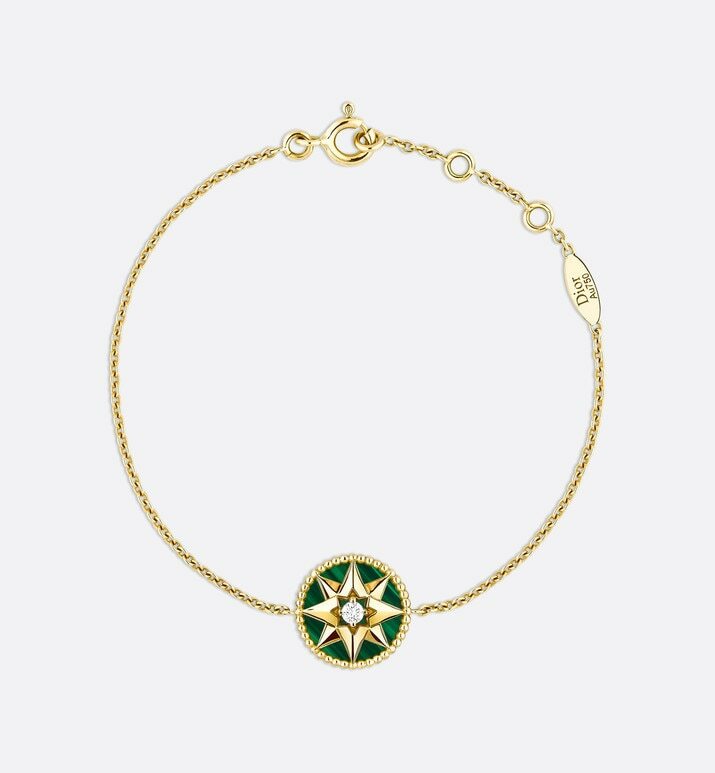 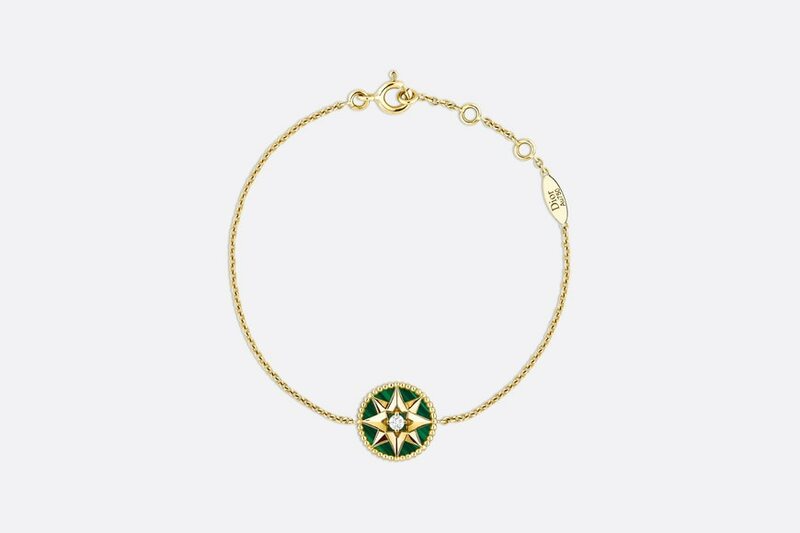 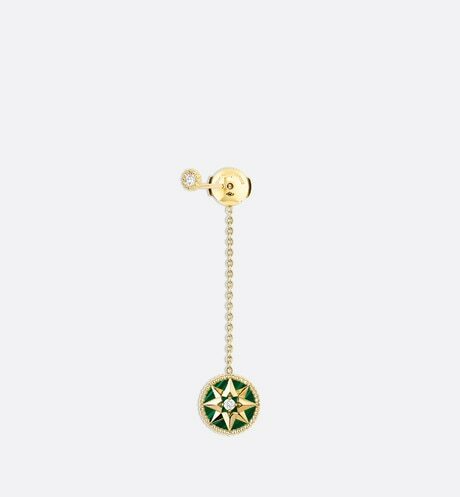 Victoire de Castellane reinterprets Monsieur Dior's lucky star in the form of a wind rose – an eight-pointed star. 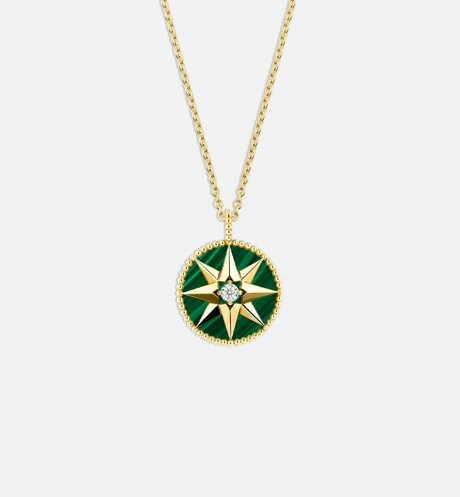 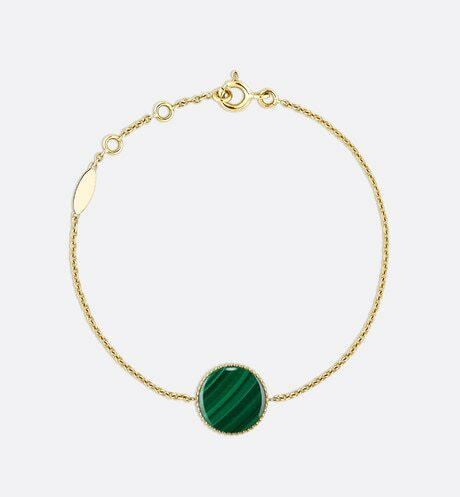 A twist of grains encircles the medallion, which turns to switch between the gemstone or wind rose side. 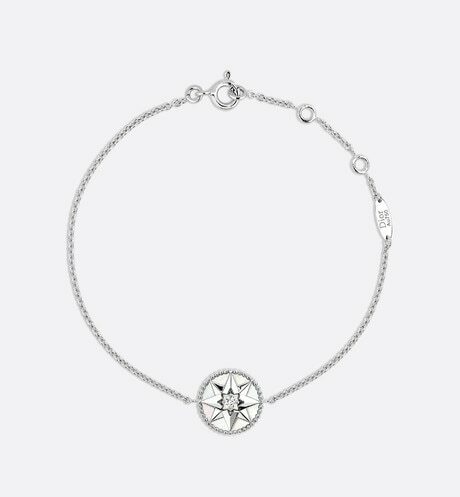 *The weight of the stones is an average value provided for reference purposes only.